A 46-year-old woman from southern China has given birth to a baby boy from an embryo cryogenically frozen 16 years ago. 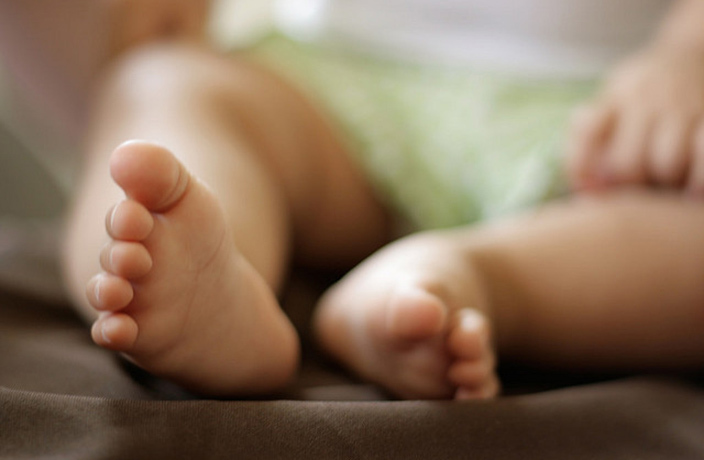 The healthy baby weighed in at around 3.8kg and was born in early February, First Affiliated Hospital of Sun Yat-sen University in Guangdong recently announced. This is not the woman’s first child. The woman, whose name was not given, already has 16-year-old son. She had a batch of her 18 fertilized eggs frozen at the same hospital 16 years ago after she became infertile due to unspecified health issues. Provided proper storage, frozen embryos can last indefinitely. The previous record for a baby born via this technique was a girl born from an embryo frozen for 13 years to an American couple in 2005. There has been an increase in the number of older women seeking assisted reproductive technology since the end of China’s one-child policy. A fertility specialist at First Affiliated Hospital said that in 2016 about 1,000 women above the age of 40 wanted to have another baby. China's two-child policy at work. On April 20, Zhanjiang’s hotel scene welcomed one of the most prominent hotel names in all of China, with the grand opening of LN Garden Hotel, Zhenjiang.